Coming in the year which has marked the 40th anniversary of the release of their first single and album, a new Queen exhibition, ‘Queen: The Studio Experience Montreux’, is to offer a rare insight into one of the most significant periods of their recording years. Covering Queen’s sessions in Swiss based Montreux Mountain Studios where they regularly recorded between 1978 – 1995 and where they created the bulk of tracks for six of their most popular albums, the exhibition will offer the opportunity to experience the environment and surroundings in which the band created so many classic tracks. The exhibition, which is under the auspices of the Mercury Phoenix Trust, will particularly highlight Freddie Mercury’s personal ties with Montreux and the studio where in his final months Freddie would spend as much time as his health would allow, recording his very last vocal tracks. ‘Queen: The Studio Experience Montreux’ will faithfully recreate within the Montreux Casino complex the rooms which originally housed Mountain Studios during the Queen recording years (the studio moved out in 2003 for renovation reasons). These revived spaces will be used to display extensive memorabilia from the original studio and from the band’s personal archives of the period: original Queen handwritten song lyrics, band members’ own instruments and costumes, studio tape boxes - many showing the original and subsequently changed titles of tracks, as well as combining specially created interactive audio and visual environments. From the late '70s until his death in 1991, Freddie Mercury visited Montreux again and again. 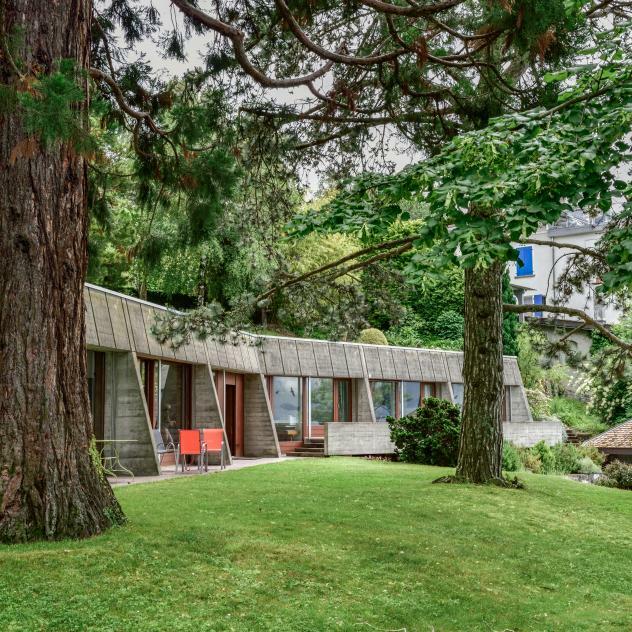 The well-known "Duck House" is located directly on the shores of Lake Geneva and is now bookable at Interhome. 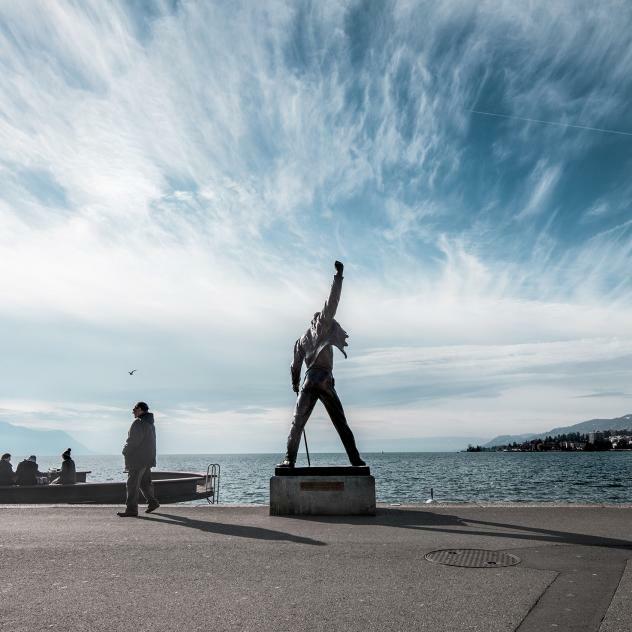 Every year since 2003, during the first weekend of September, a special homage is paid to the tremendous star, Freddie Mercury, singer icon of the British pop group, Queen, who was a great admirer of the city of Montreux, and died in 1991.